Is it time to go for a walk? 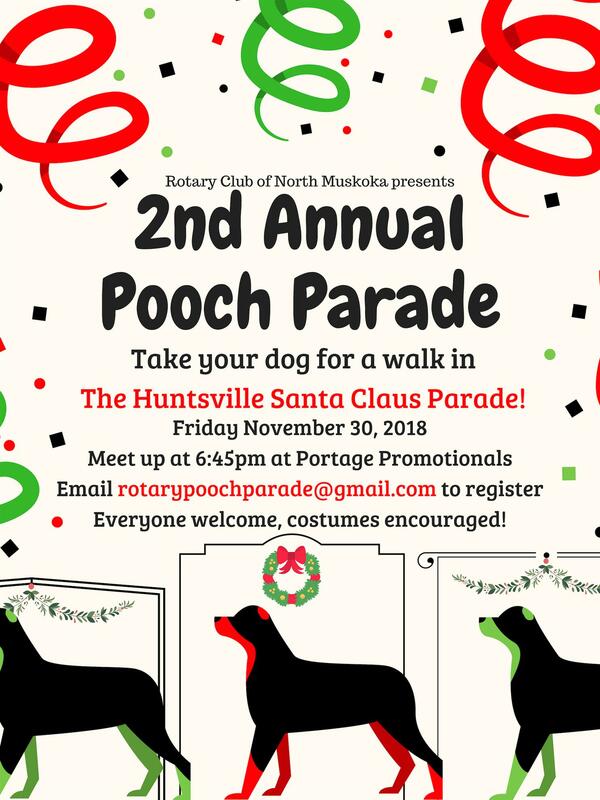 Join the Rotary Pooch Parade and have a paws-itively un-fur-gettable evening strolling down Main Street with your furry friends. Don't forget your festive costumes, especially for your canine buddies!